Two Scandinavian women tourists have been found dead in Morocco with cuts to their necks, the country's interior ministry said. 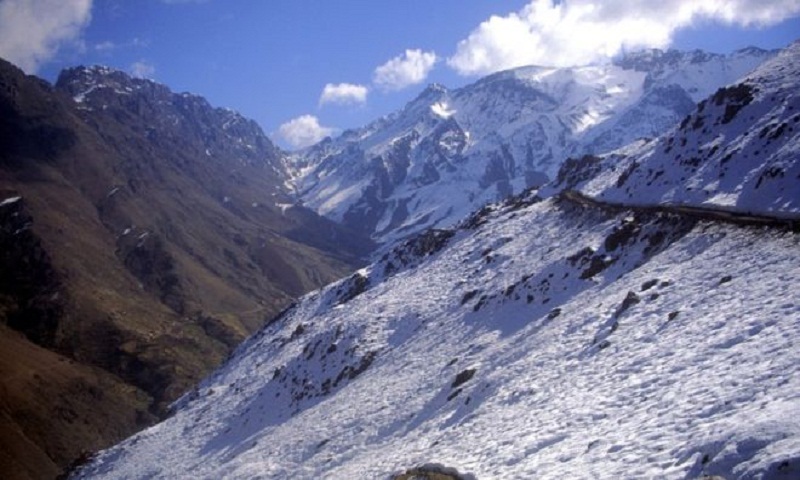 Both bodies were found near the town of Imlil in the High Atlas mountain range, near the foot of North Africa's highest peak, Mount Toubkal. The women, from Denmark and Norway respectively, have not yet been named.